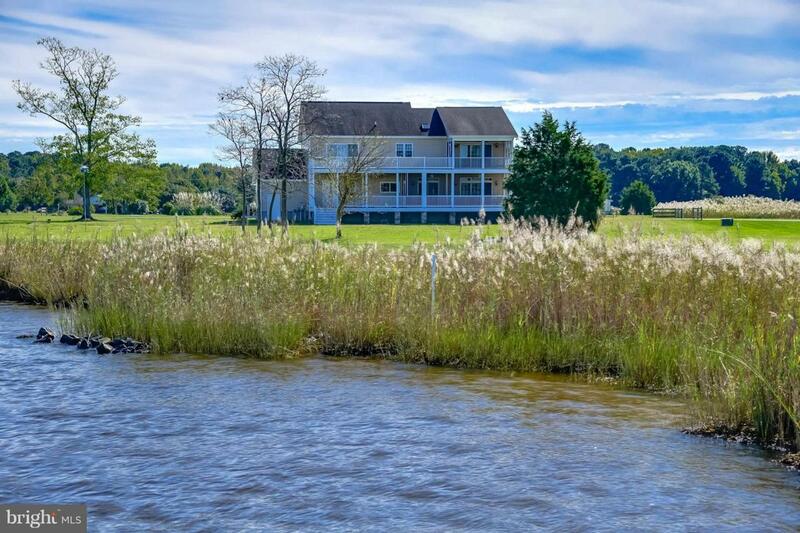 Waterfront Contemporary on 2.39 acres with sweeping views of the Wicomico River. 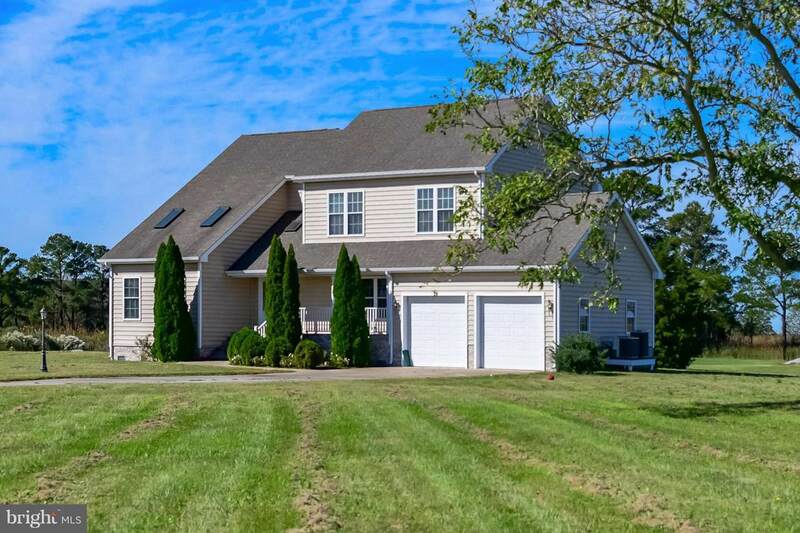 This 4 bedroom home was built in 2006 and has recent updates including quartz counter tops in the kitchen! 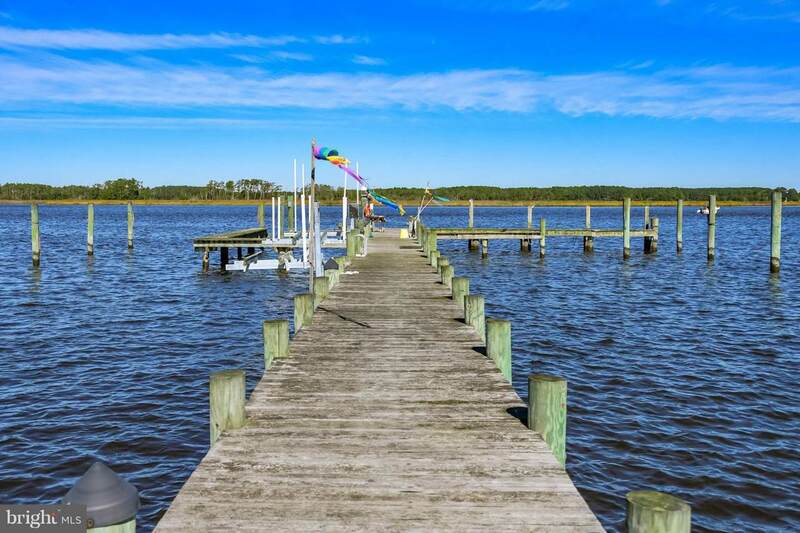 4 lot community pier with private boat slip for a large boat. 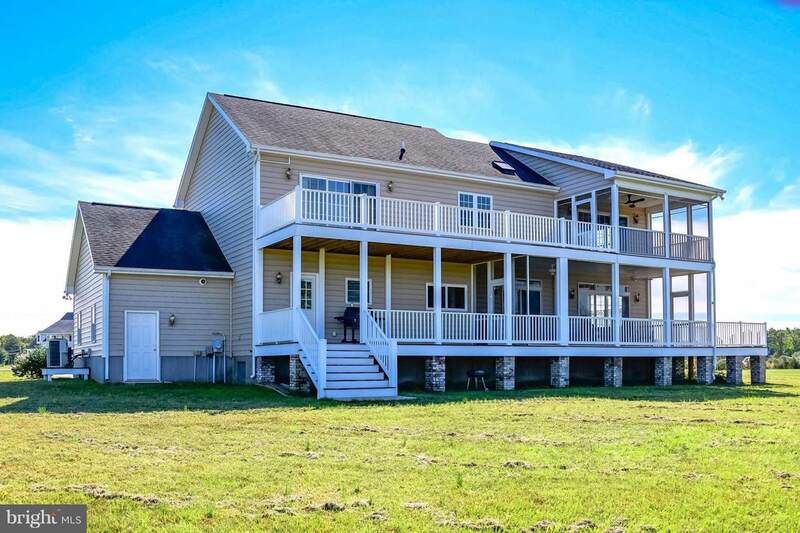 Just a few hours from DC and Baltimore metro area and 1 hour to Ocean City and Assateague Island. Come get a piece of the good life!